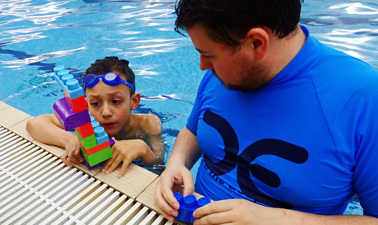 Providing regular swimming lessons for children at Castle View Community and Fitness Centre, Thornhill School and Farringdon Academy with over 60 classes catering for swimmers of all ages. 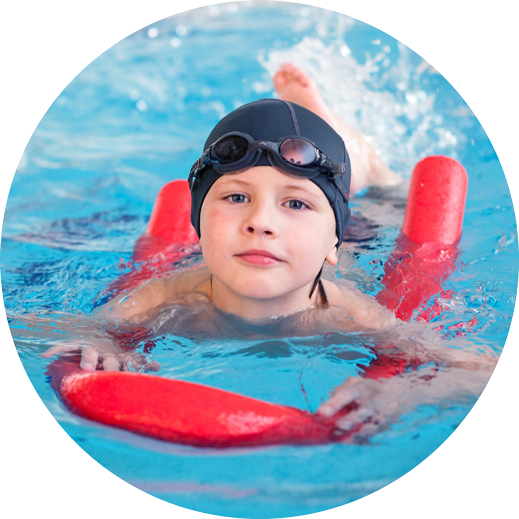 in at the deep end provide affordable and effective first aid and swimming solutions to the North East of England. 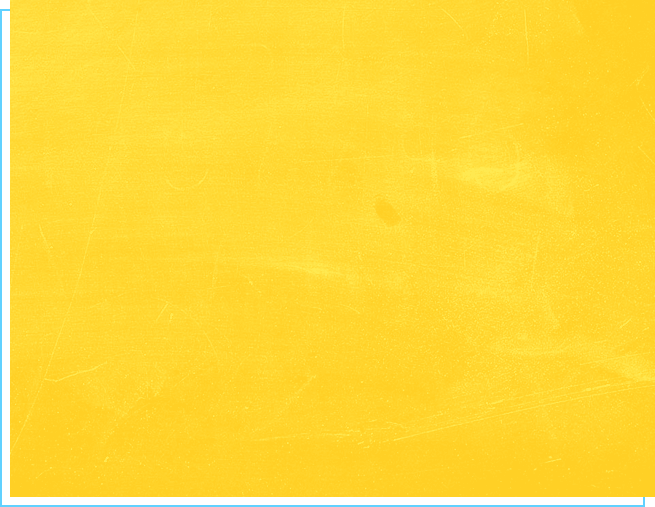 in at the deep end custom made and generic courses are flexible to suit your individual requirements. in at the deep end staff know the education and voluntary sectors inside out and the constraints being put on them at all times. 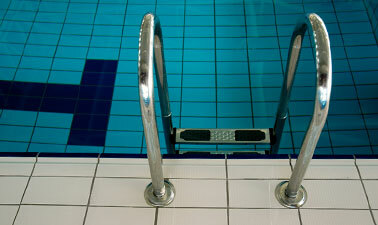 in at the deep end prides itself in being dynamic and forward thinking while retaining its small and family like feel. 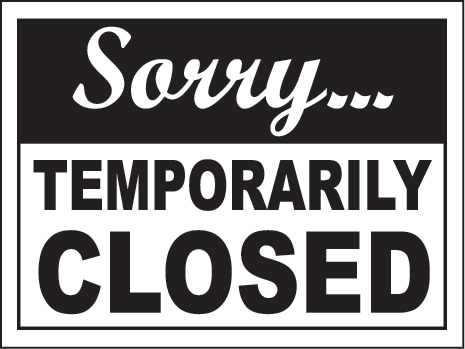 Our lessons run out of the Castle View Community and Fitness Centre and Thornhill School. 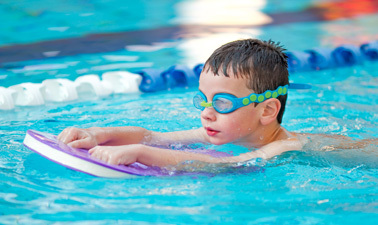 We aim to provide affordable, flexible and fun lessons to swimmers of all ages and abilities. 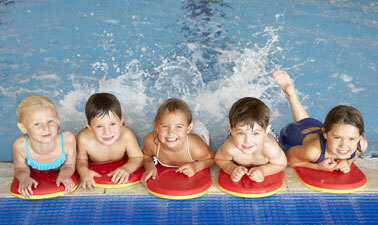 Order prints online of your child swimming,taken with our fantastic under water camera! 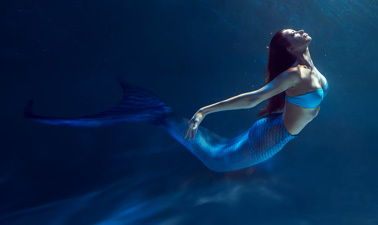 Learn how to put on the tail, enter and exit the water, be able to move safely in the water, basic breath holding and some mermaid skills/ routines. 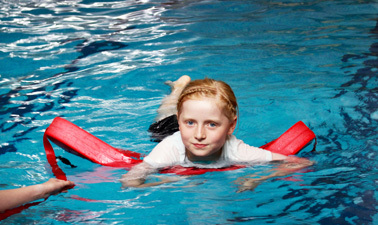 RLSS UK’s Rookie Lifeguard programme gives your child the skills they need to be confident in the pool or the sea. Enrolment for April 2019 now open! Enrolment for September 2018 now open!